You will experience psychological impasse many times in your life. During these times, you have the sensation that you're stuck or paralyzed. 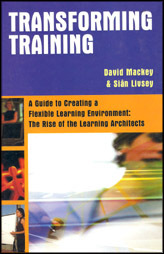 You're convinced that something must change, whether in your work or personal life. Though this feeling is normal, you need to move beyond it. 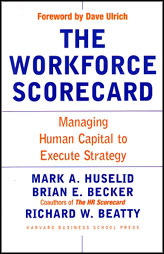 Failure to 'get unstuck' can put your career and personal life as well as the healthy functioning of your team or organization at risk. 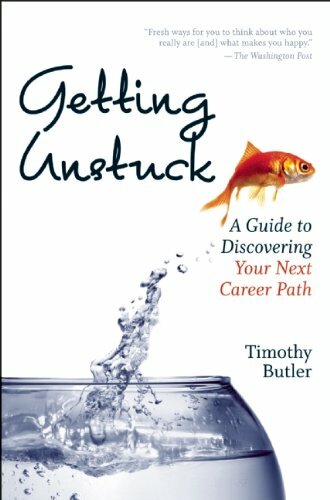 In "Getting Unstuck", business psychologist and researcher Timothy Butler offers strategies for moving beyond a career or personal-life impasse by recognizing the state of impasse, awakening your imagination, recognizing patterns of meaning in your life, and taking action for change. Drawing on a wealth of stories about individuals who have successfully transitioned out of impasses, "Getting Unstuck" provides a practical, authoritative road map for moving past your immediate impasse and defining a meaningful path forward.